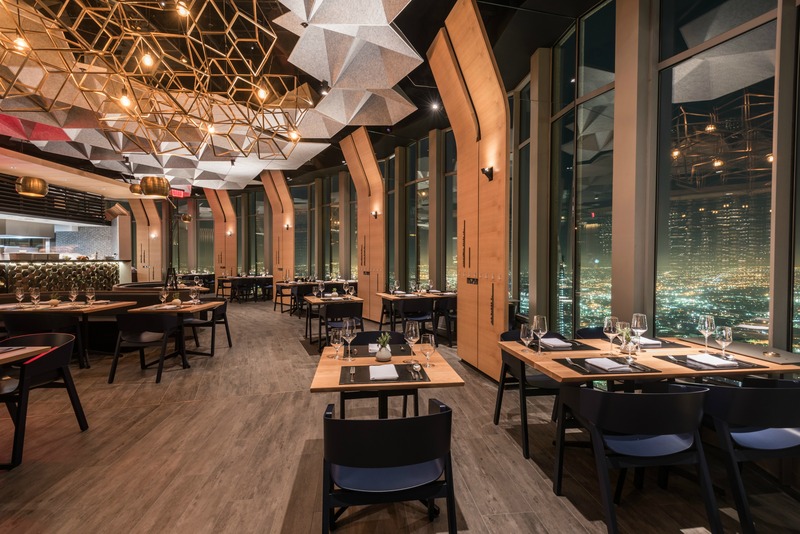 This edition of MRM’s Daily Bite features SevenRooms and TripAdvisor, TableSafe, The Foodservice Packaging Institute, Choc∙O∙Pain French Bakery & Cafés, The Lee Initiative, Chowly and Lou Malnati’s and Cafe Joe USA. SevenRooms,​ a reservation, seating and guest management platform, and TripAdvisor partnered to enable all non-U.S.-based hospitality operators – inclusive of independent restaurants and hotel-owned establishments – to accept reservations via TripAdvisor, giving them full control over building direct relationships with guests acquired through this booking channel. This program, initially launching with Corbin & King in the United Kingdom, gives SevenRooms operator partners the ability to seamlessly offer reservations and procure direct bookings from TripAdvisor’s extensive network of over 455 million diners. 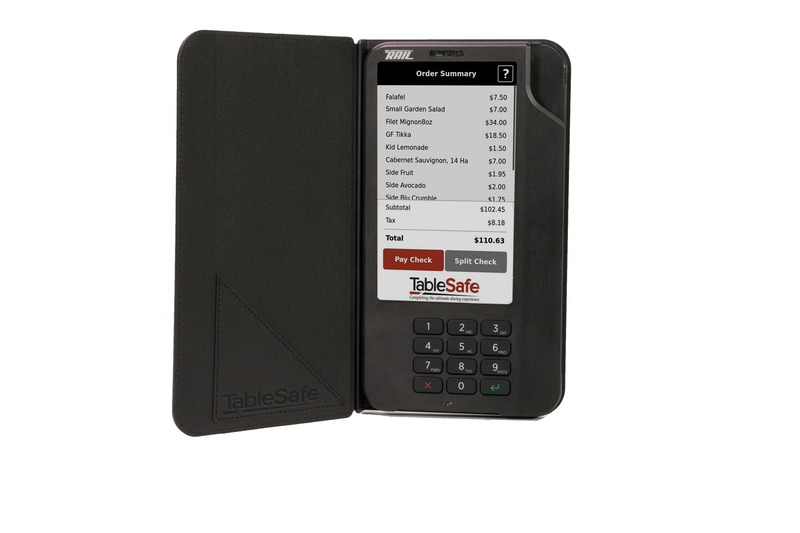 TableSafe Inc., maker of the purpose-built pay-at-the-table platform for table-service restaurants, report that 71 Above and Takami Sushi have become the first restaurants in the greater Los Angeles area to provide EMV-secured pay-at-the-table convenience for their guests using TableSafe’s RAIL™ payment platform. The RAIL gives dining guests full control over the payment process at the table, allowing them to choose when and how they pay for their meal. In addition to providing guests with peace of mind knowing their credit card never leaves their hands, it also frees up restaurant staff to focus on other dining customers. The Foodservice Packaging Institute’s 2018 State of the Industry Survey shows steady industry volume and profit growth in 2017. Survey respondents predict this trend will continue in 2018. Results compiled for the survey included input from raw material and machinery suppliers, converters, and foodservice distributors and operators. Over 75 percent of foodservice packaging manufacturers and suppliers reported volume growth and more than 40 percent reported profit growth last year. Respondents foresee that the greatest areas for market expansion are in the fast-casual and quick-service sectors. This is due to their continued popularity and ability to adapt to an evolving consumer with offerings such as home delivery, e-commerce solutions, and the desire for a quick food experience that’s not “fast food.” Respondents also anticipate tapping into grocery stores because of improved food quality and meals-to-go — either ready-made or make-at-home kits — as these stores try to compete with fast-casual and quick-service restaurants. More than 80 percent of the respondents expect volume expansion and nearly 65 percent expect profit growth in 2018. Foodservice operators who responded also saw increased sales and were optimistic that this trend would continue. The positive indicators for growth in 2018 include over 60 percent of the North American manufacturers planning corporate expansion through construction of new facilities, expansion of current facilities, and mergers and acquisitions, and more than 80 percent of North American converters who plan to purchase machinery in 2018. Increasing government legislation / regulation. “We love to see the continued growth and optimism within our industry. What these challenges remind us is that businesses still need materials and labor to be successful and to grow,” said Dyer. Clemence Danko owner of Choc∙O∙Pain French Bakery & Cafés (Choc∙O∙Pain) said fourth location, top photo, is now open in the Hudson Tea Building, 1500 Hudson Street, Hoboken New Jersey. This location joins their original downtown Hoboken location on 1st Street and their two Jersey City locations, including the 3,900 s.f. commissary bakery that opened in July of 2017. This location of the group’s welcoming neighborhood cafés specializing in authentic French baked goods will be a 1,600 square foot, 40 seat café and retail space planned by Hoboken based Minervini Vandermark Architecture. This location also offers a private event room that seats up to 20 with options available for special events and catering for personal and business events. 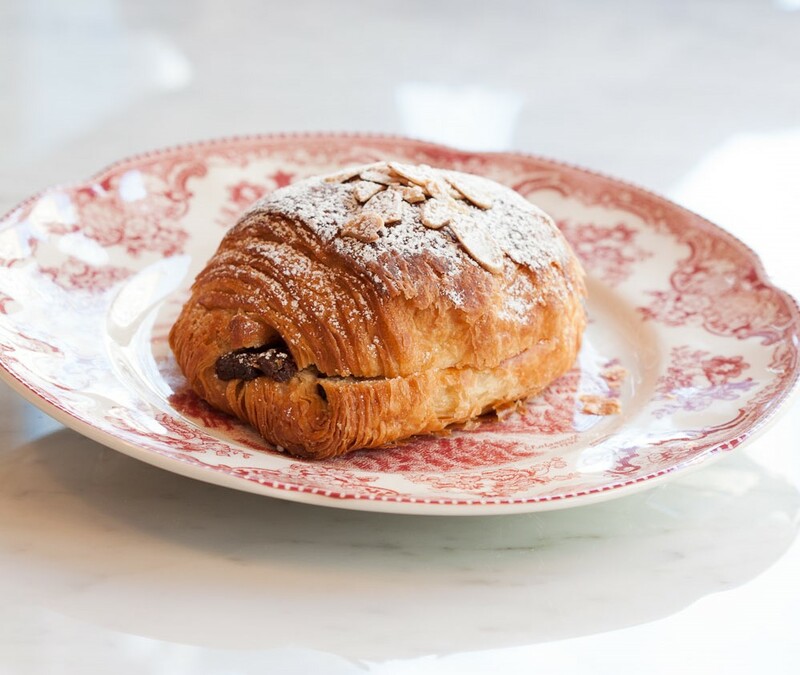 Like the other Choc∙O∙Pain locations, the interior reflects a Parisian chic design aesthetic with simple rustic touches including reclaimed wood and decorative elements and offer award winning signature house made breads, pastries, and café dishes as well as specialty French retail items. A little slice of France, west of the Hudson. The LEE Initiative will handle all expenses for the grant recipients, including travel, hotel, a stipend for food, and one week of pay at the same rate that she would earn at her place of employment. Following the completion of these internships, the five recipients will attend the Southern Foodways Alliance’s Summer Symposium in Lexington, KY (June 21-23). 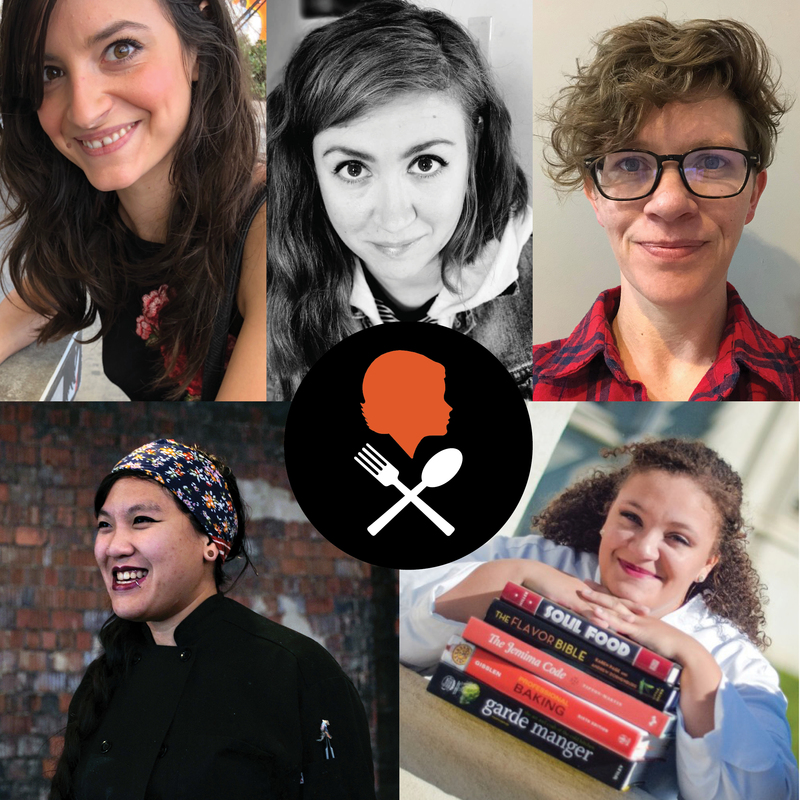 This fall, the five recipients will cook a dinner with Lee at the James Beard House in New York City, with expenses paid for by the LEE Initiative. “We were incredibly happy to see so many qualified applicants come forward for this program. The five women the selection committee chose are talented, passionate, and we look forward to working with them throughout this year and seeing them grow into leaders in the industry,” says Ofcacek. The LEE Initiative stands for Let’s Empower Employment. The mission of the LEE Initiative has been to bring more equality and diversity in the restaurant industry through work programs and continuing education. The LEE Initiative is supported by private donations as well as a partnership from Maker’s Mark Bourbon and sponsorships from Mountain Valley Spring Water, Fourth Street Live!, Tilit, Bourbon Barrel Foods. 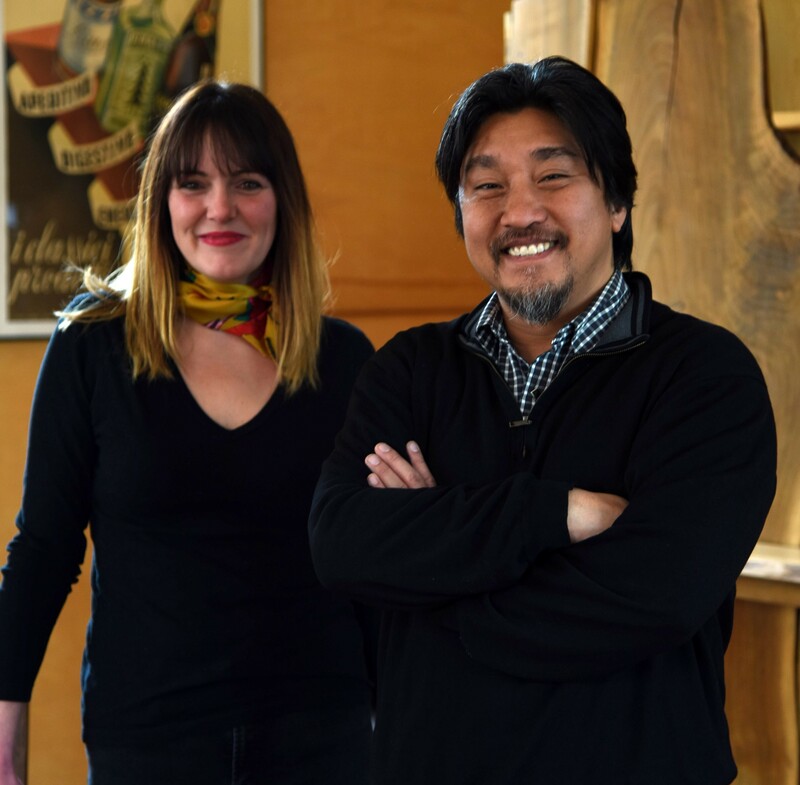 Chef Edward Lee is the chef/owner of 610 Magnolia, The Wine Studio, MilkWood, and Whiskey Dry in Louisville, KY and culinary director for Succotash in National Harbor, MD and forthcoming in DC. Lindsey Ofcacek has been general manager and wine director of 610 Magnolia for over two years. Her experience ranges from farming and distribution to both the front and the back of the house. She has devoted years of tireless work in the local food community including work with Grasshoppers Distribution, Slow Foods Bluegrass, and Buy Local First. Chowly and Lou Malnati’s are partnering to provide seamless integration from Grubhub directly into Lou Malnati’s point of sale system. “When Lou Malnati’s looks at adding on a technology partner, there are a couple things we focus on. We were impressed by the number of integrations Chowly has done, but we were sold by their team and their ability to communicate, which are very important to us when choosing the right technology partner.” said Ben Beckstrom, CIO at Lou Malnati’s. Third-Party delivery services are an emerging revenue source for restaurants and also a necessity to stay competitive in the world of online ordering. For restaurants, the decision to add on Third-party channels can be an easier one, but as orders come in via tablets, faxes and emails, staff can quickly get overwhelmed. Chowly sends the order directly from the third party to the POS and the order prints in the kitchen just as if an employee was in the restaurant typing the order. This saves time, labor costs, and makes sure the customer’s order gets placed just as they intended. “At Lou Malnati’s, hospitality and care for our customers is the top priority. Chowly will help us stay true to this by integrating these orders efficiently and correctly.” said Ben. Lou Malnati’s prides itself on customer satisfaction and hospitality. They are committed to continually improving their customer experience without compromising on the consistency and quality their loyal customer base has come to know and love. You can now buy coffee with Bitcoin! Cafe Joe USA now supports the Coinbase payment option and Nano. It’s not necessarily due to a specific demand from the cryptocurrency community for that bitter, morning beverage that fuels America (although, we’re sure that day trading requires a proper dosage of caffeine.). It’s rather the idea that bitcoin would be integrated into our daily lives enough to purchase a pull of espresso, which has been an aspirational goal for many early adopters of cryptocurrencies. Coinbase Commerce, a cryptocurrency exchange and storage site, has just recently rolled out their payment integrations, with Cafe Joe USA quickly adopting the technology. 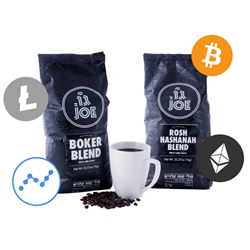 Our forward-thinking approach to commerce is what has brought Israeli-based Cafe Joe to American homes, and now to crypto coffee lovers around the world. “We are very excited to see forward-thinking companies like Cafe Joe embrace the emerging trend towards cryptocurrency as a viable way to handle transactions. This is an exciting time in the evolution of technology and the early adopters will have a leg up on the competition once blockchain hits the mainstream,” said Pierre Kennel, CEO, Crypto Concierge.